Mixer flight case built to fit using strong and lightweight 7mm astraboard. 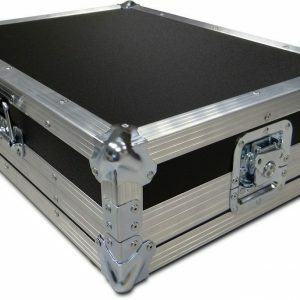 These cases are designed so that you can leave your mixer in the base whilst in use with 80mm of space for your cable connections at the rear. 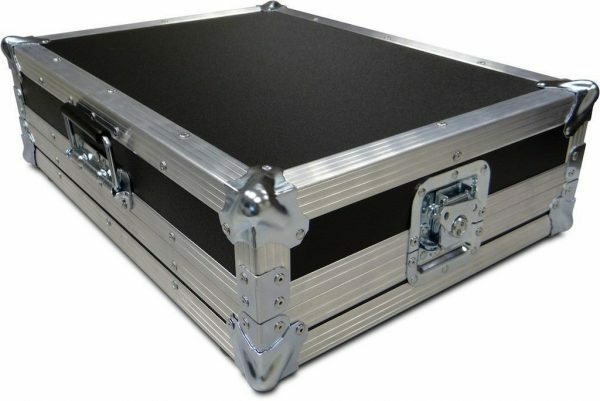 These professional flight cases are great for use on the road and protect your expensive equipment.